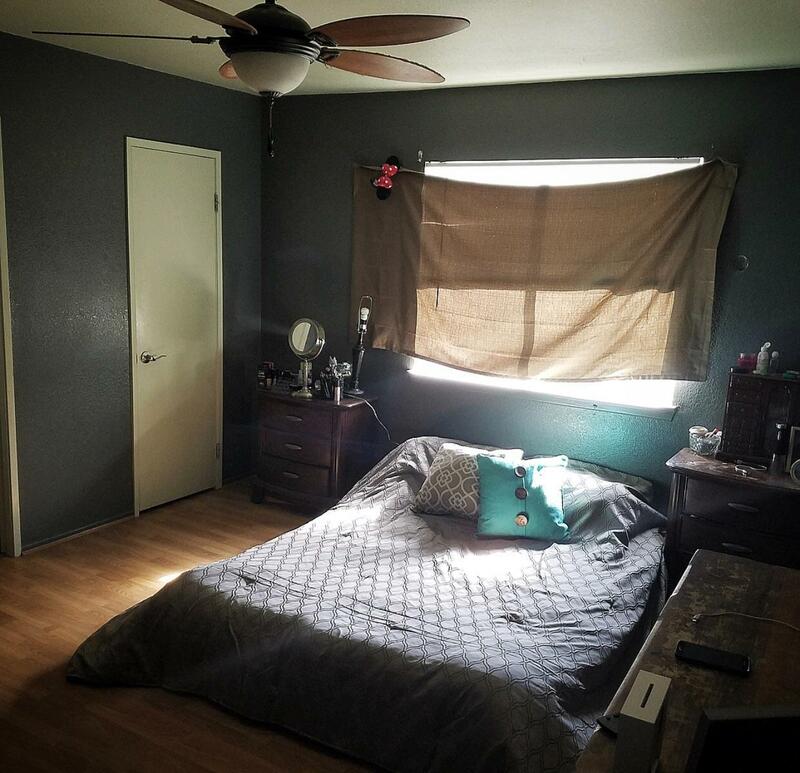 The Perfect Layout! 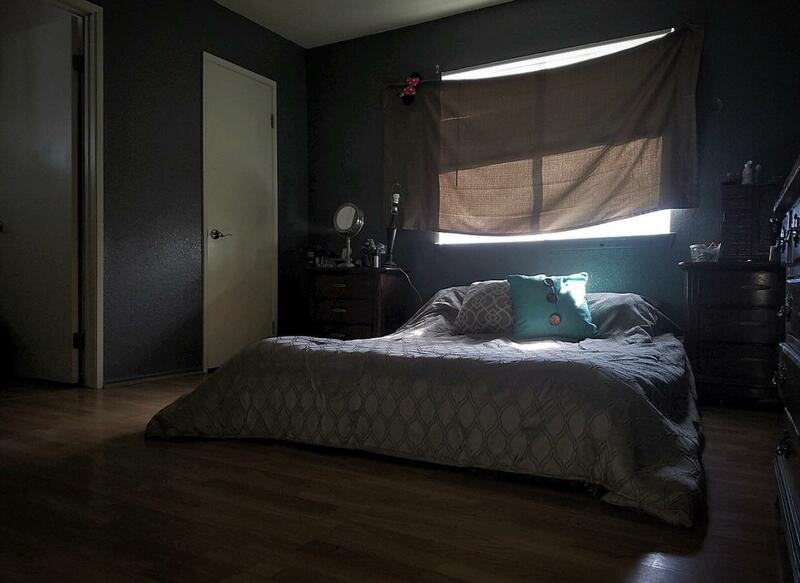 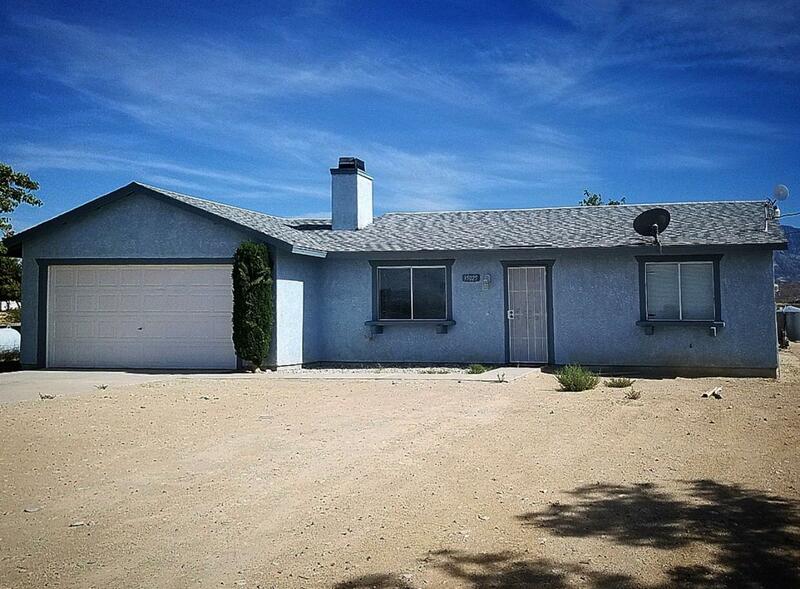 Come fall in love with the Mountain View's and tranquility that Lucerne Valley has to offer! 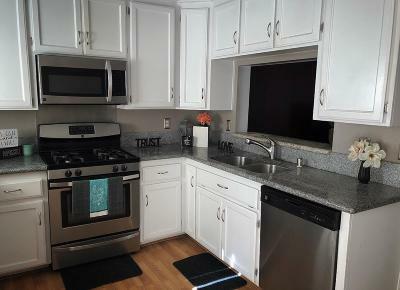 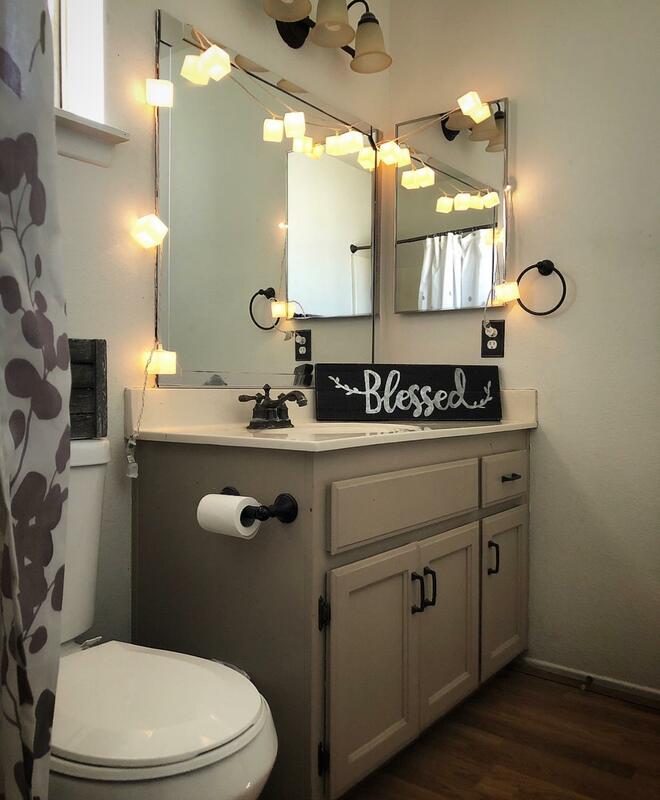 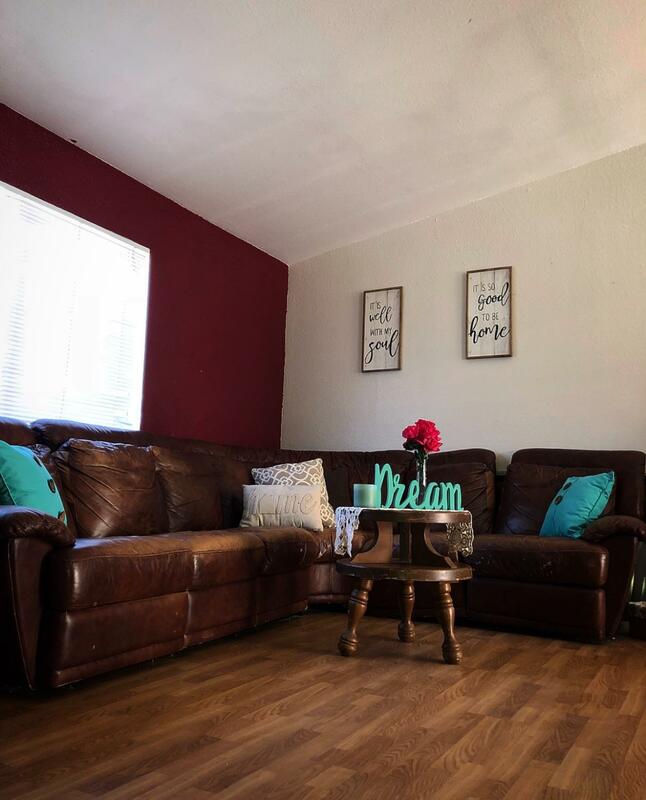 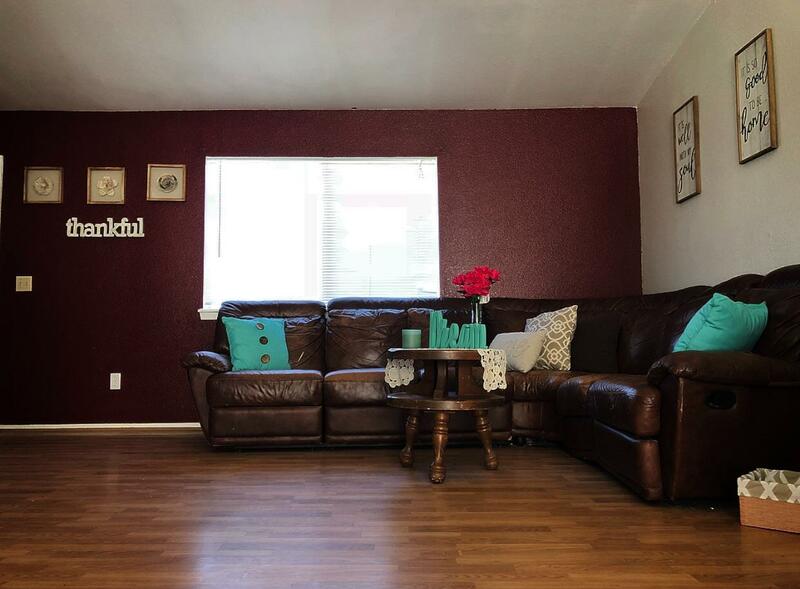 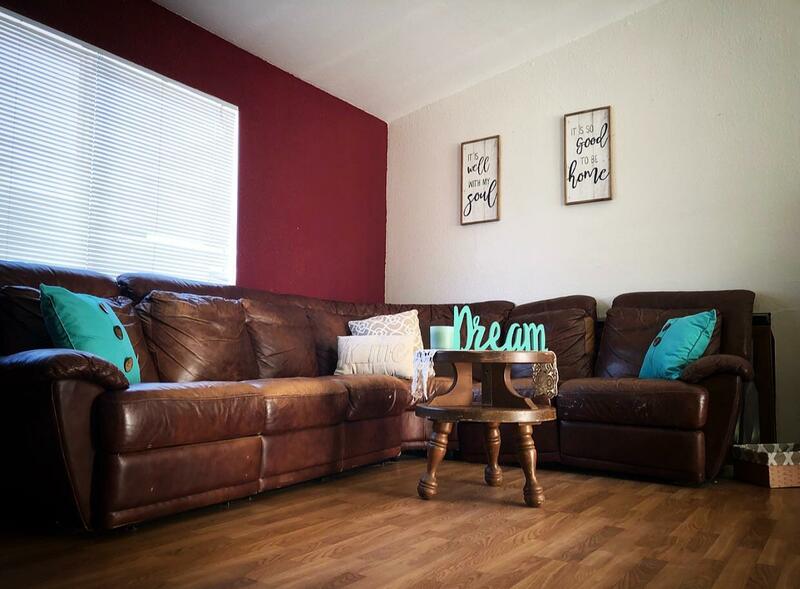 This beautiful 1, 200+ sq ft home has it all! 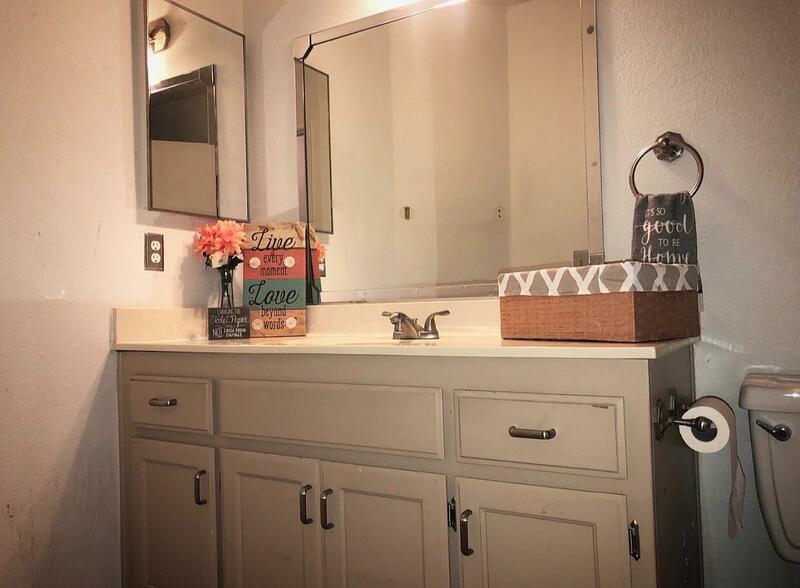 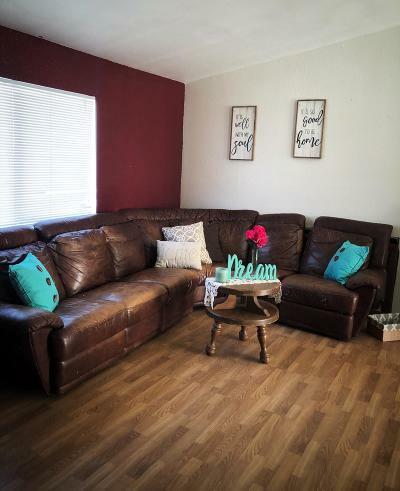 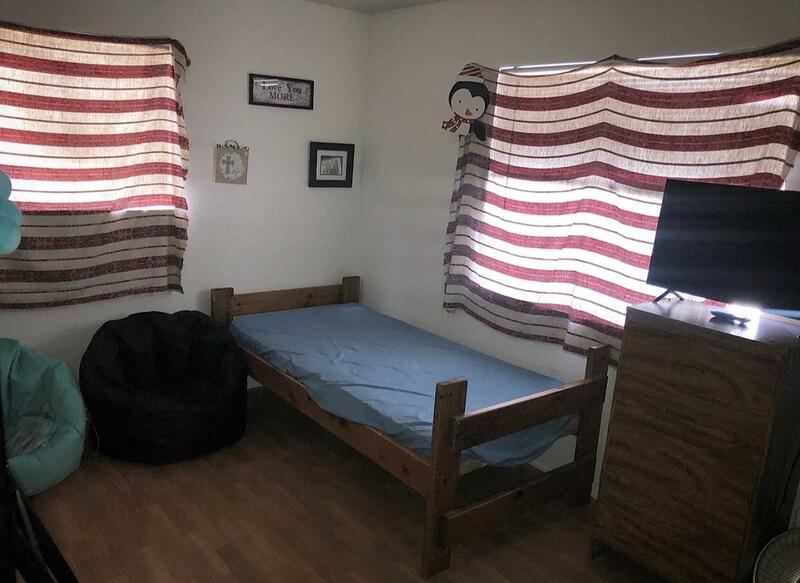 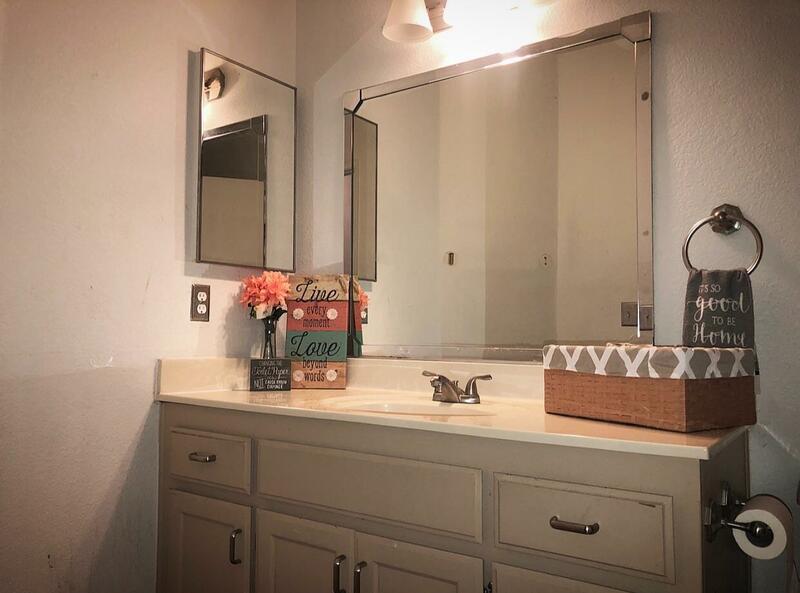 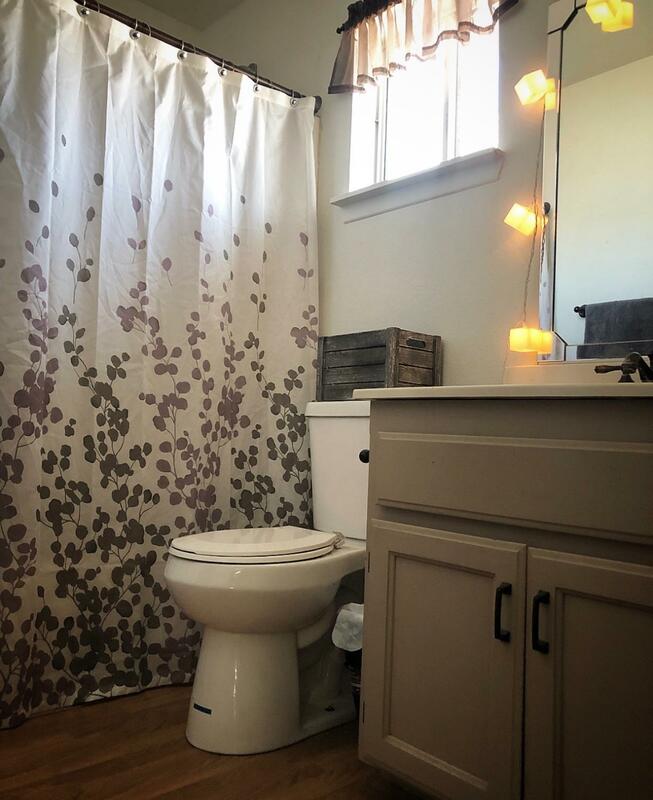 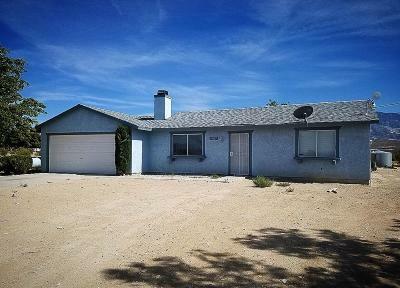 3 bedrooms, 2 full baths, 2 car garage sitting on a hearty 1.25 Acres with a Shared Well, newly remodeled kitchen, granite countertops, mature trees, additional storage shed, and lots of room for a growing family! 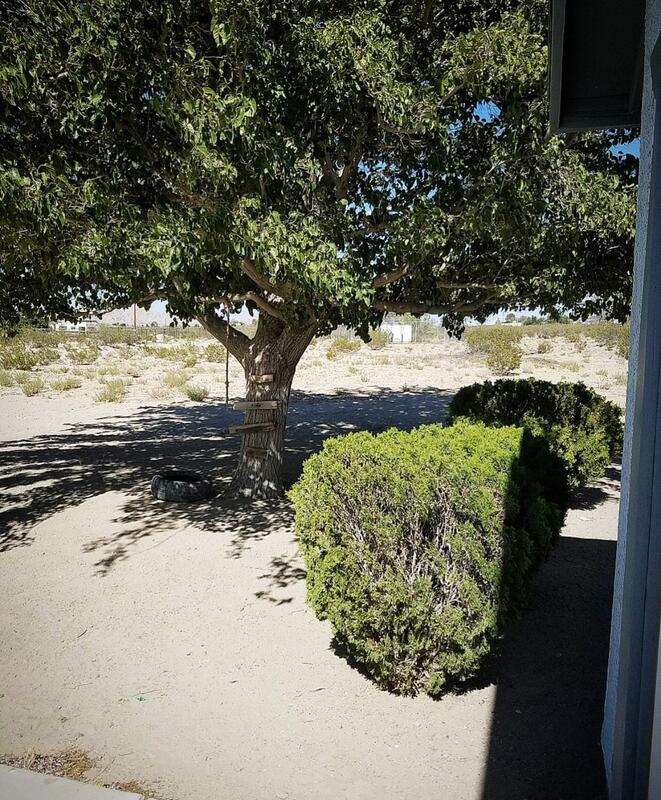 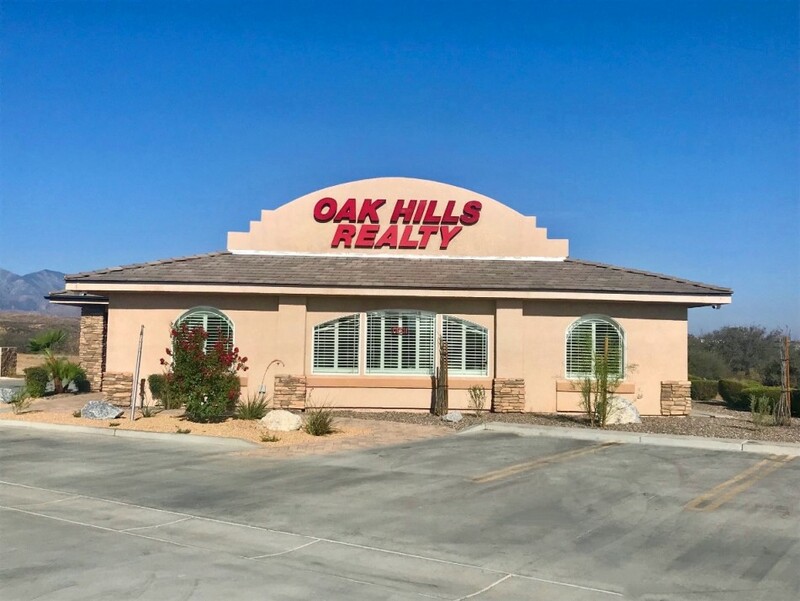 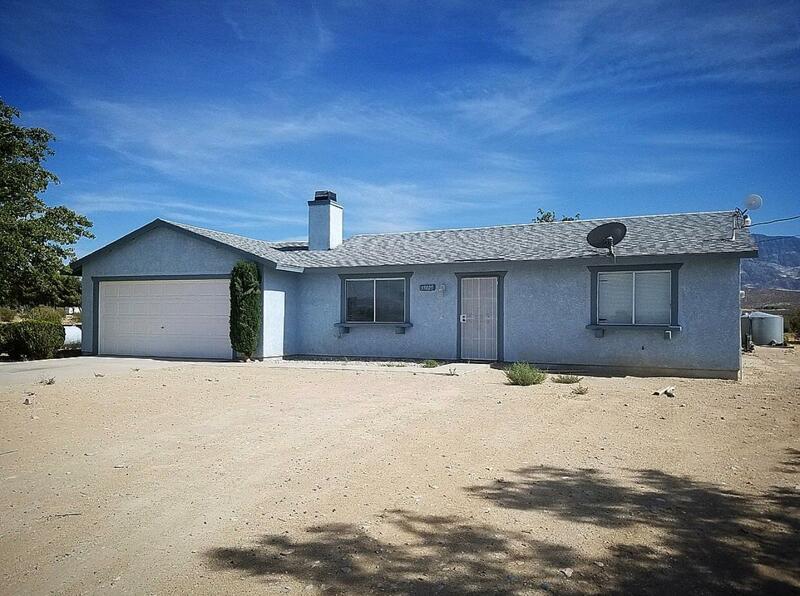 Surrounded by our desert scenery, and sits perfectly on a county maintained dirt road with wonderful neighbors! 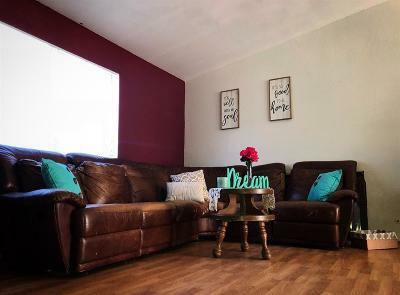 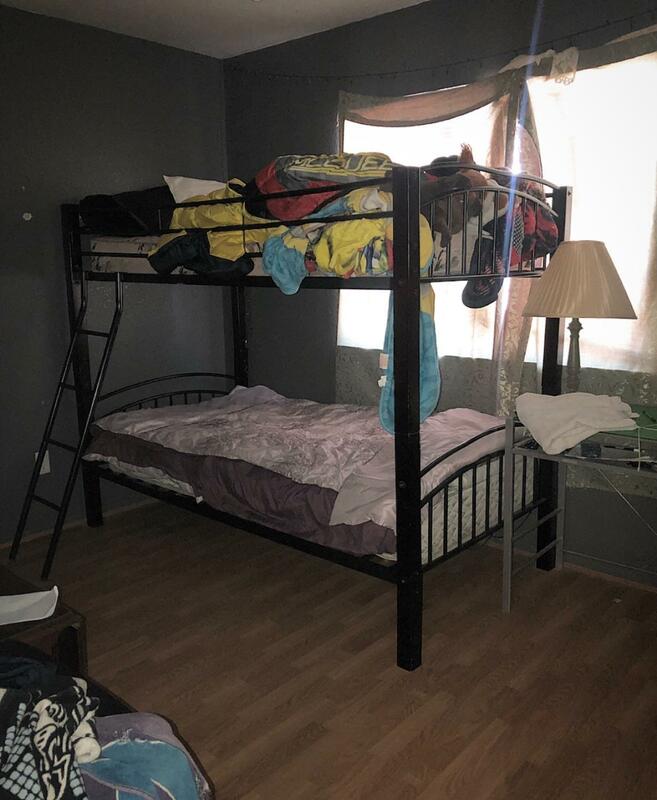 This property sits on a comfy 1.25 acres! However, sellers also own the two vacant lots next to the home and will include the additional 1.25 acre parcel directly behind the house with any full asking price offer! 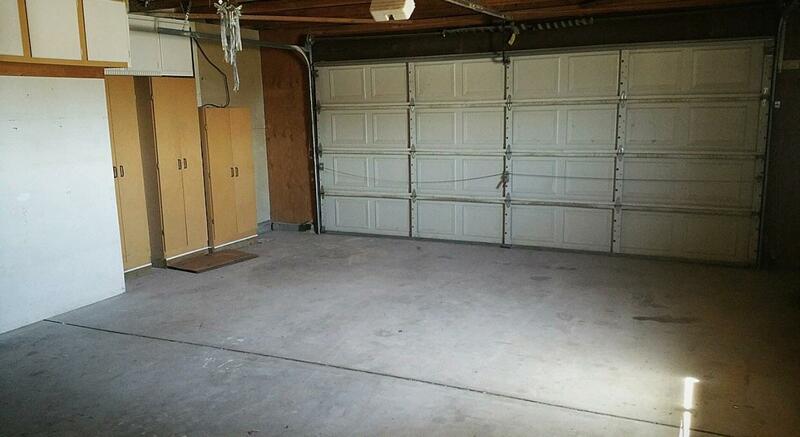 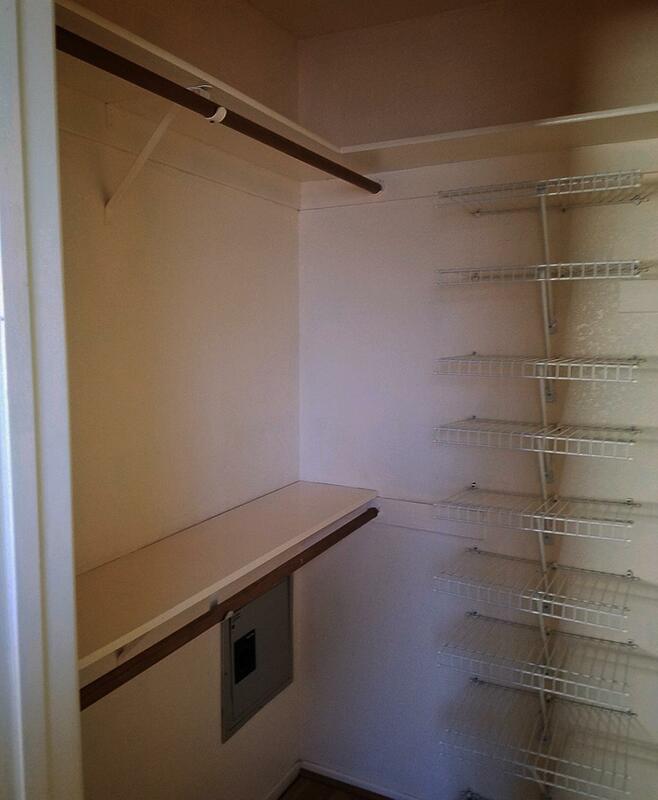 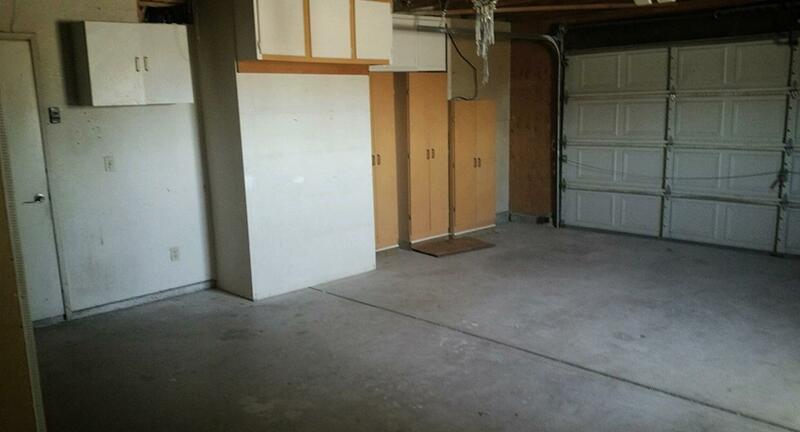 Is also open to the negotiation of the secondary lot! 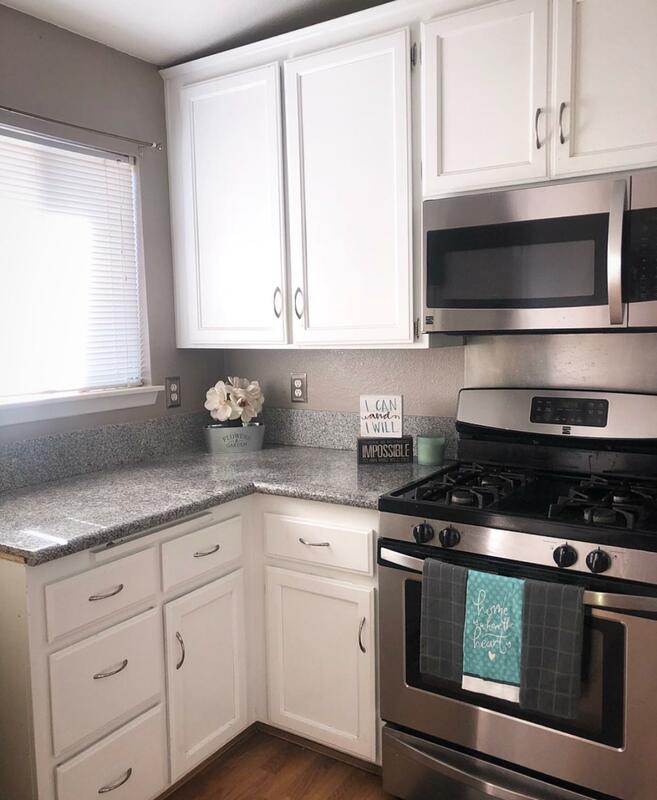 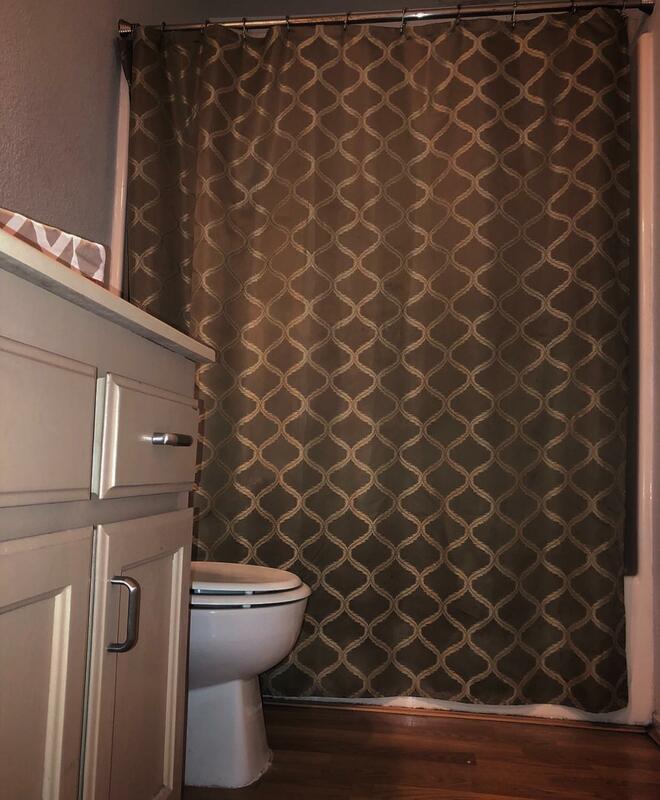 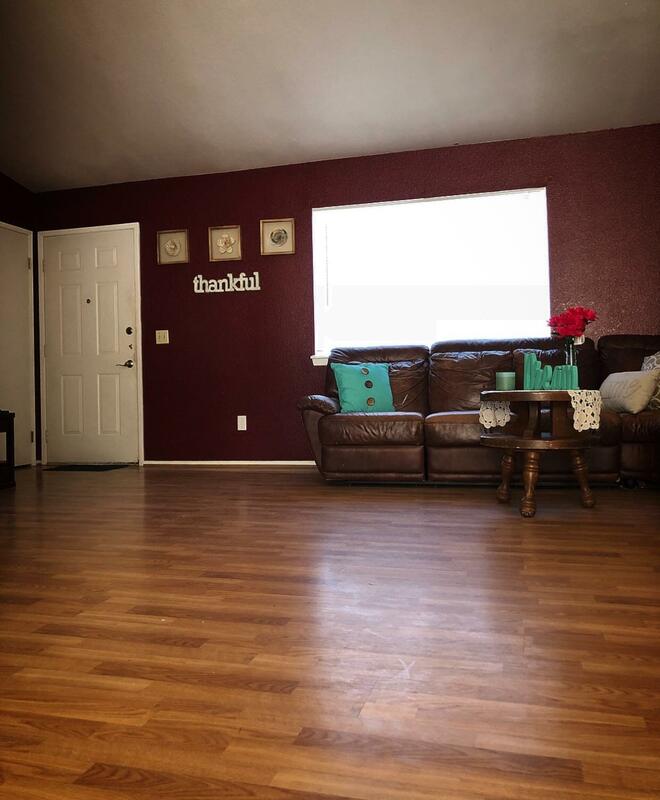 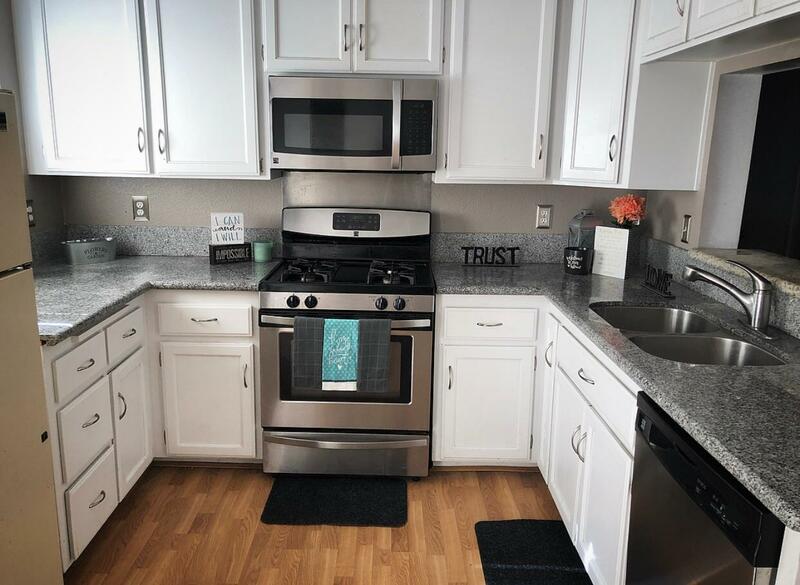 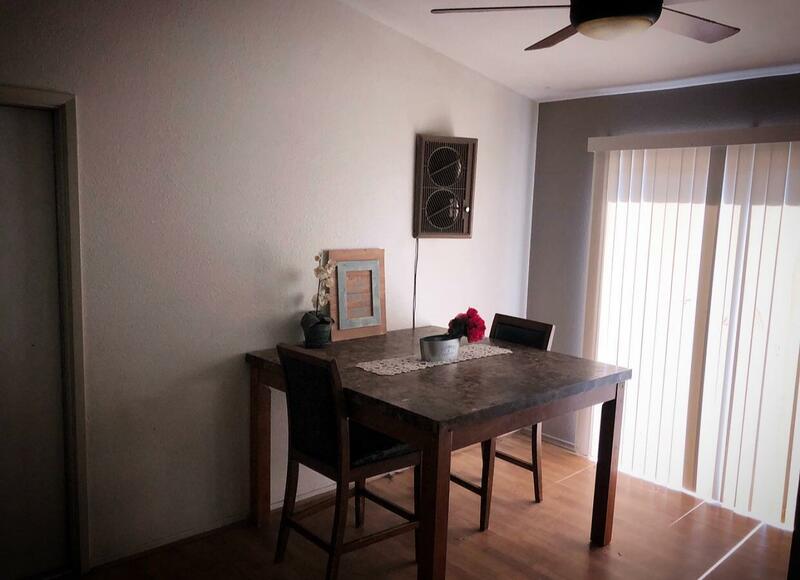 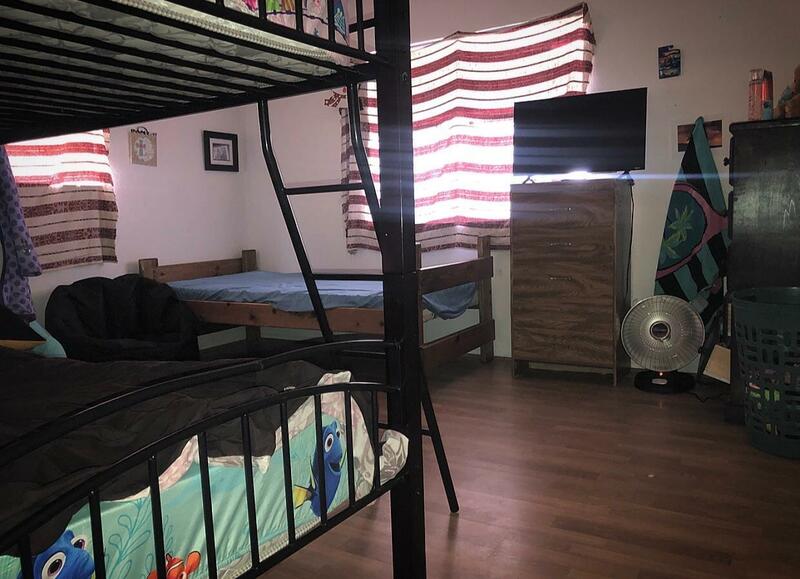 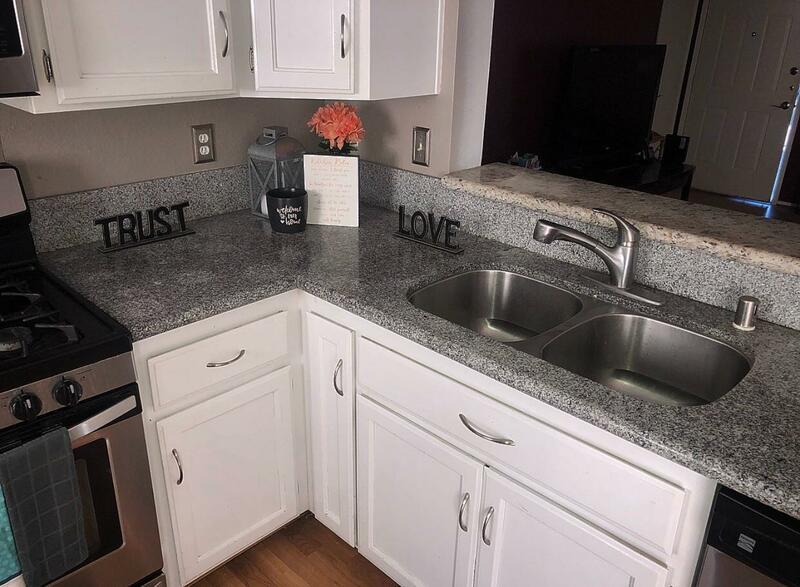 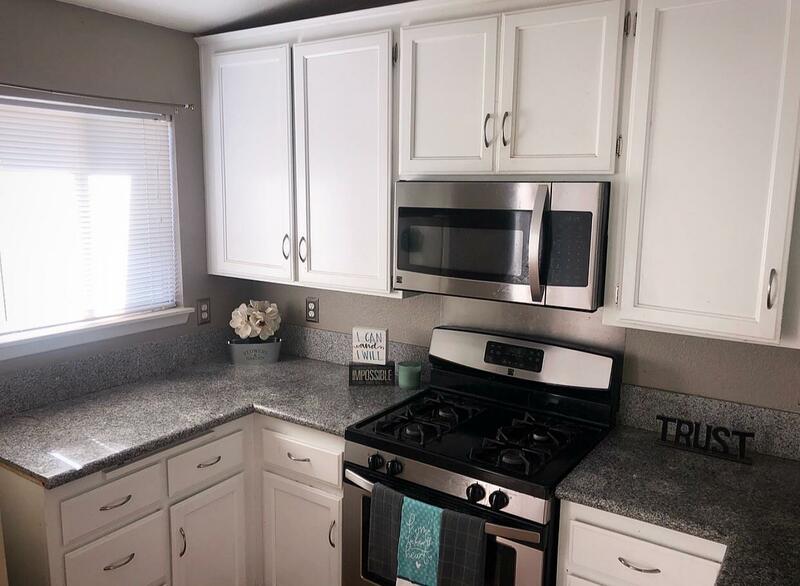 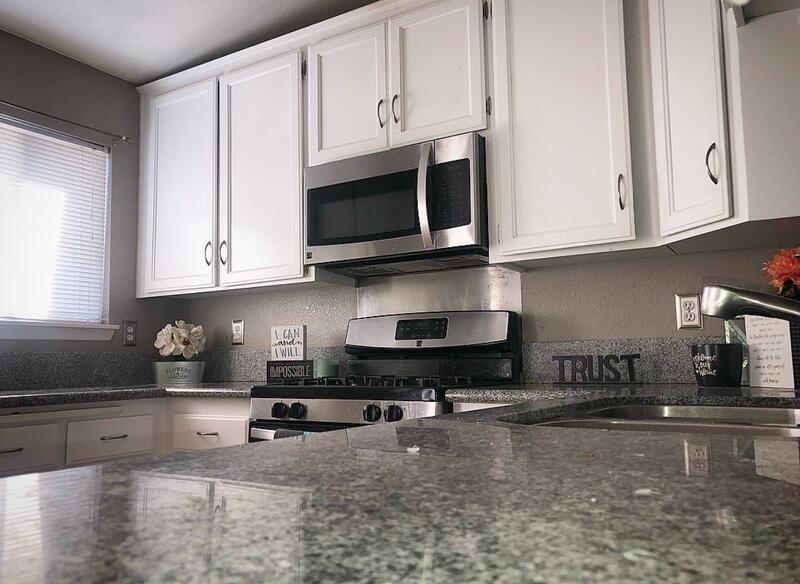 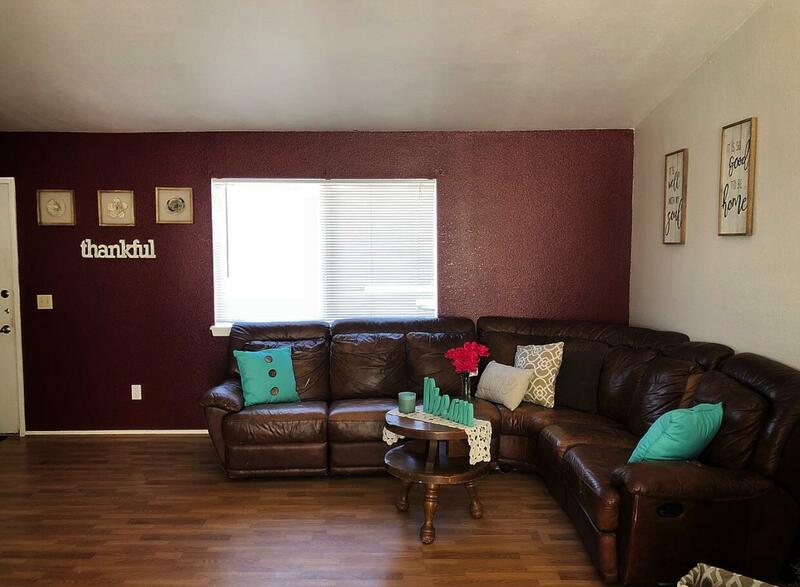 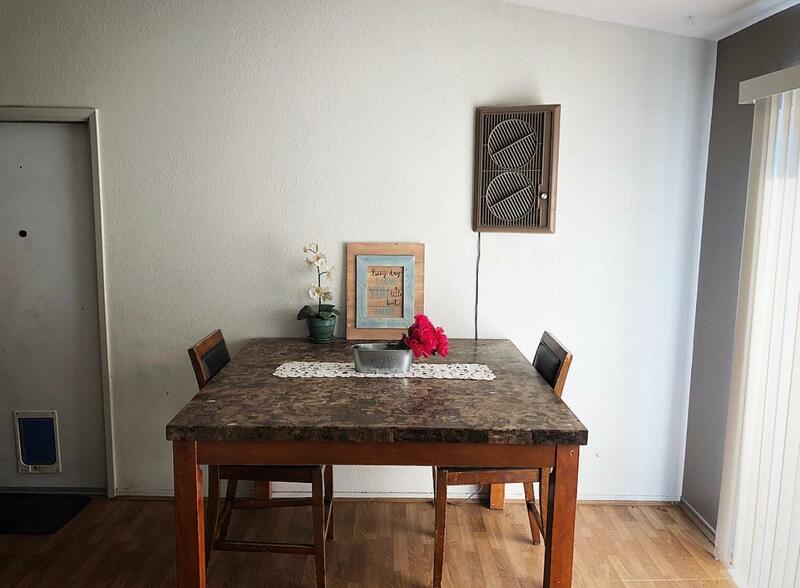 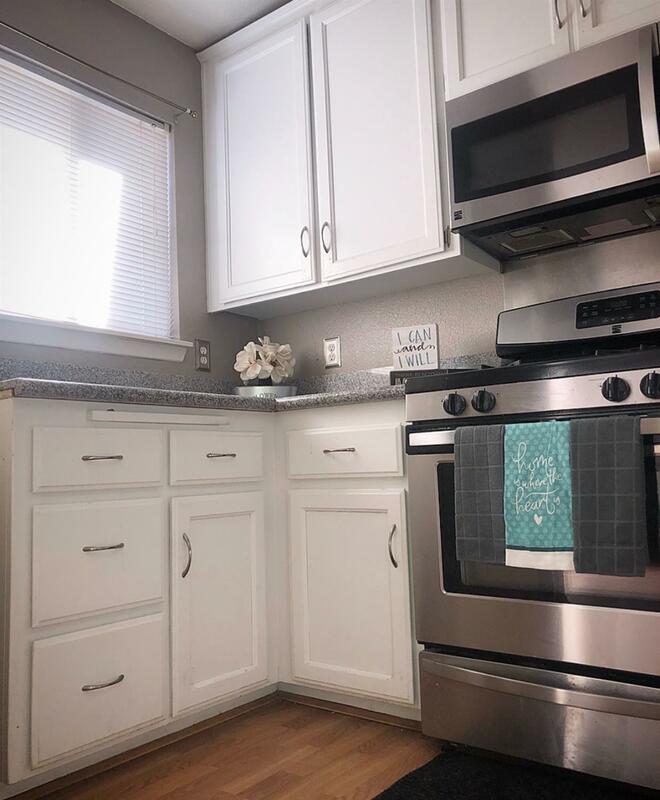 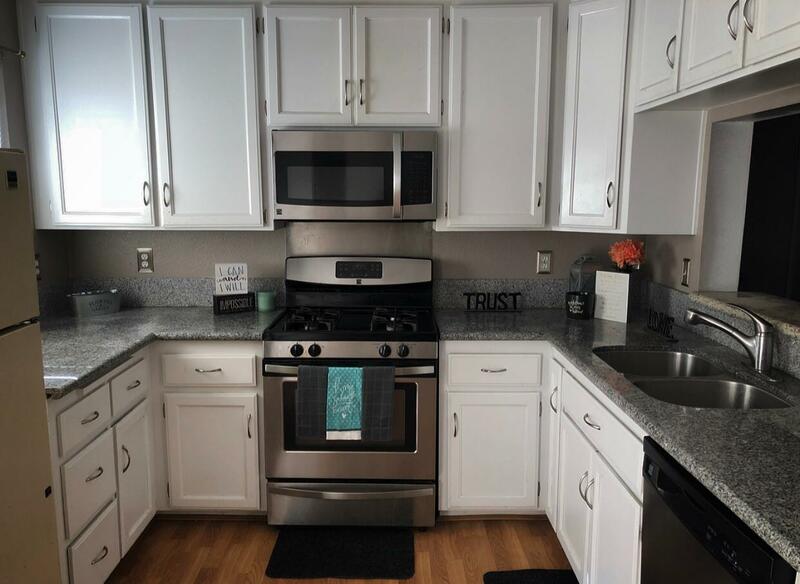 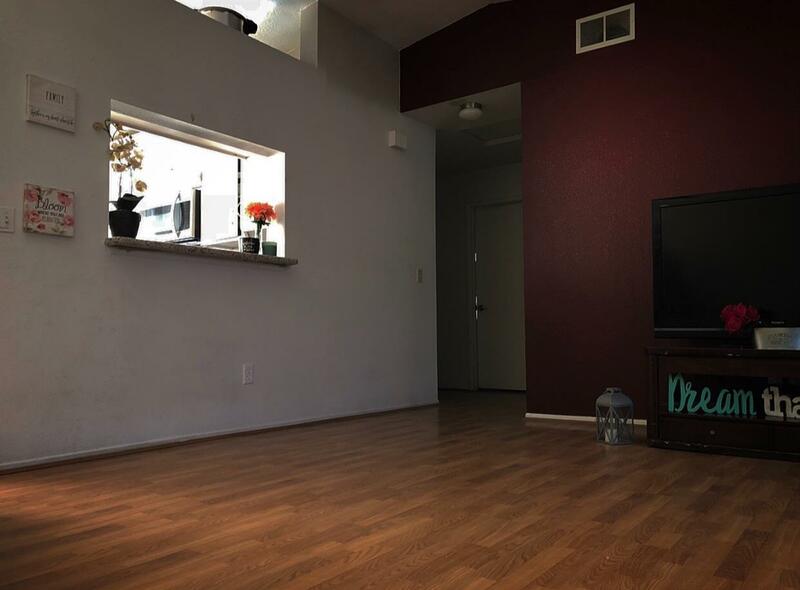 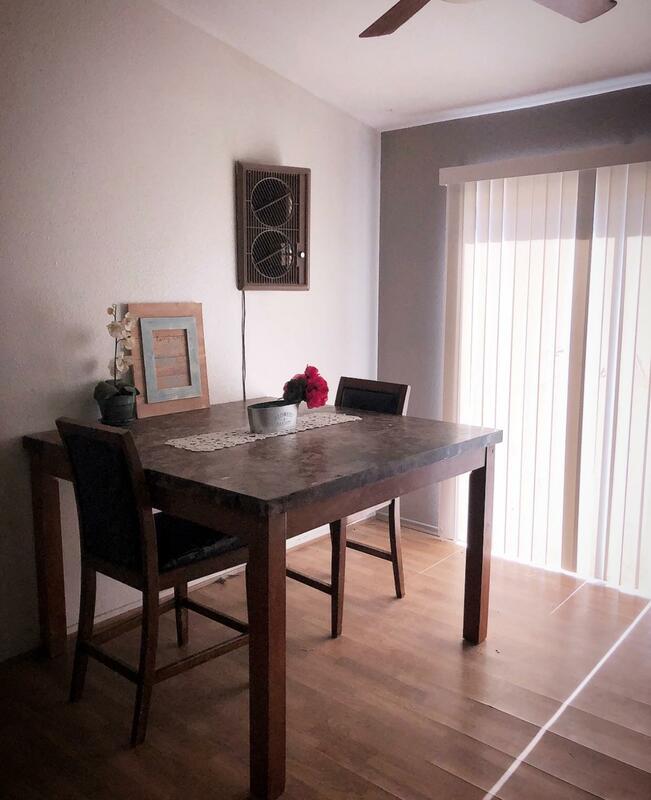 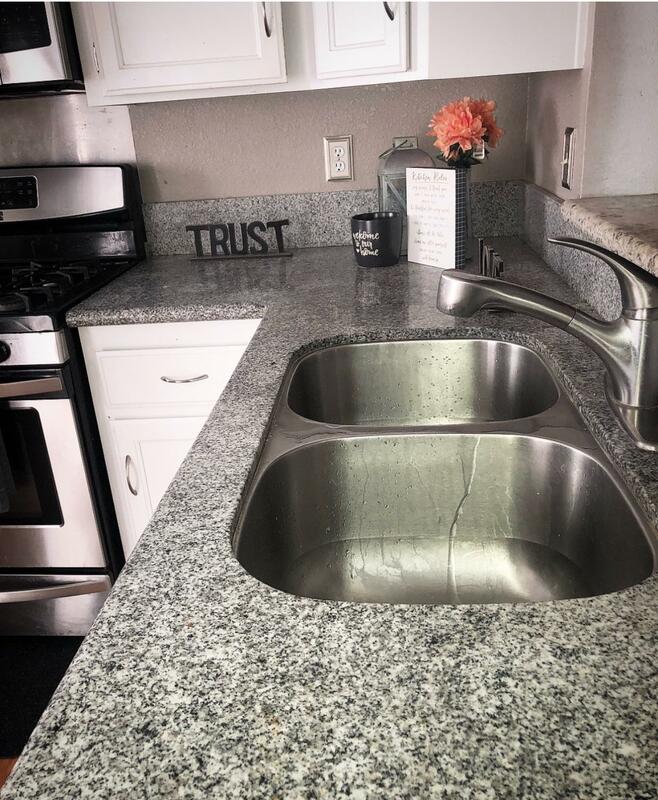 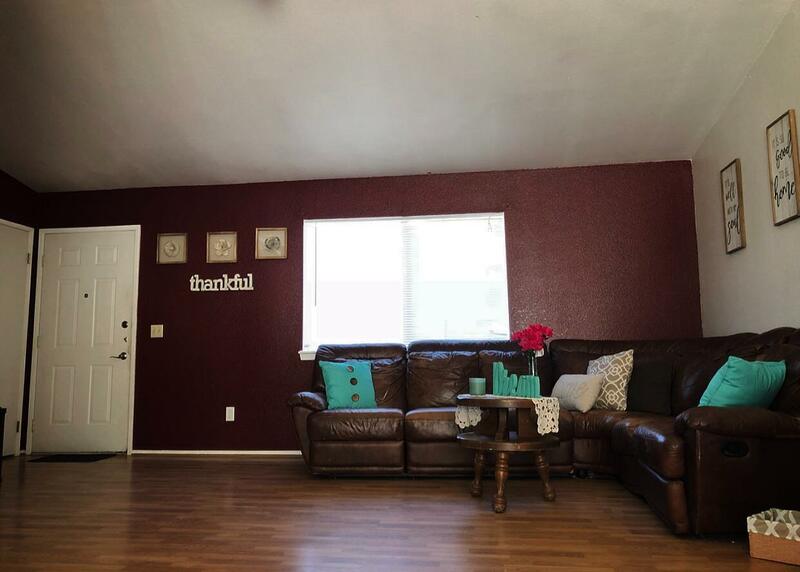 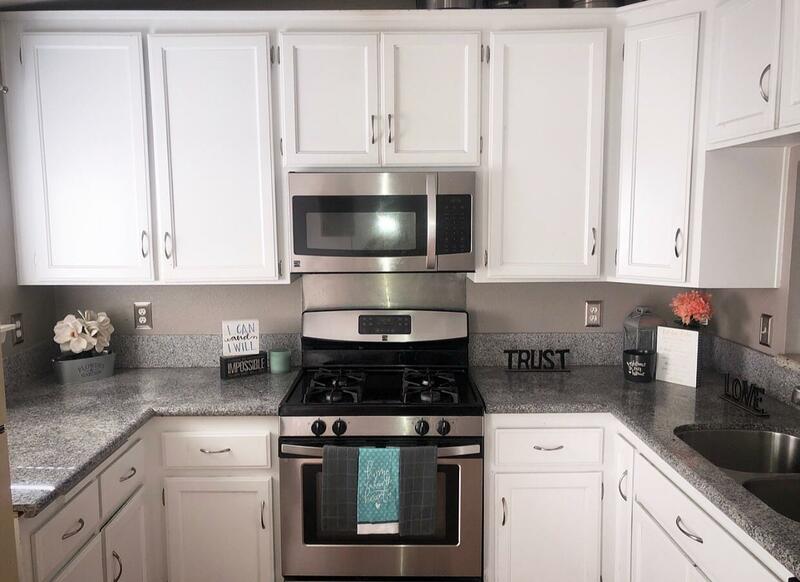 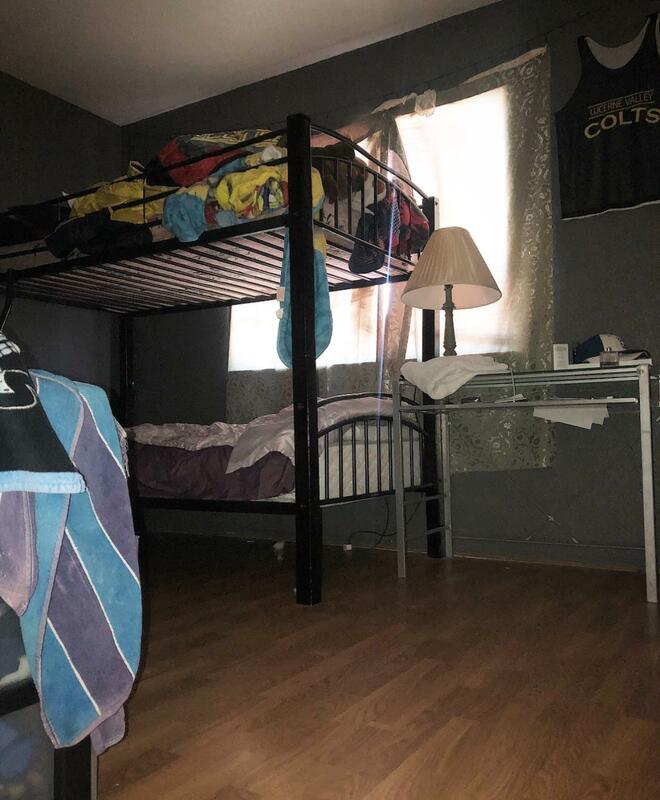 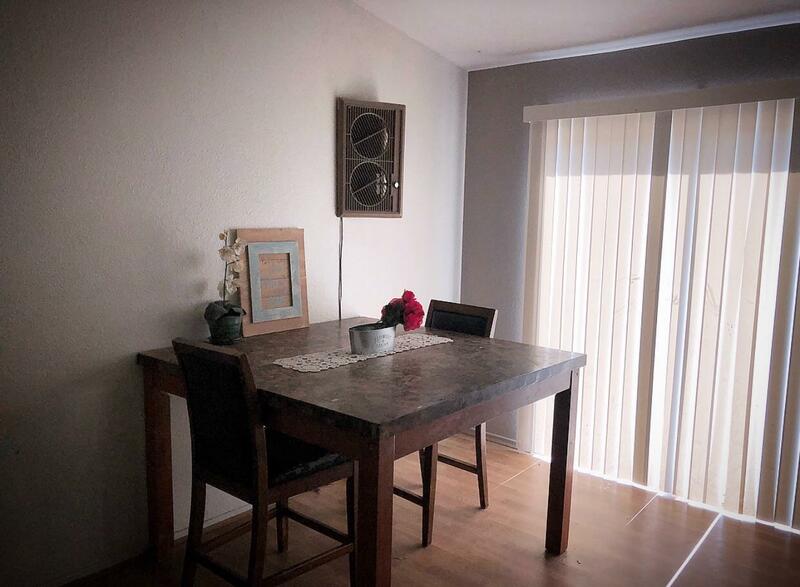 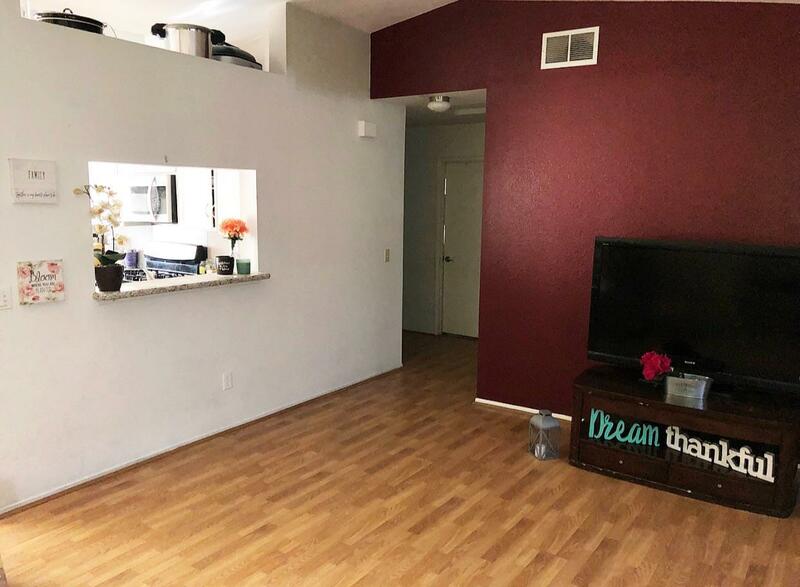 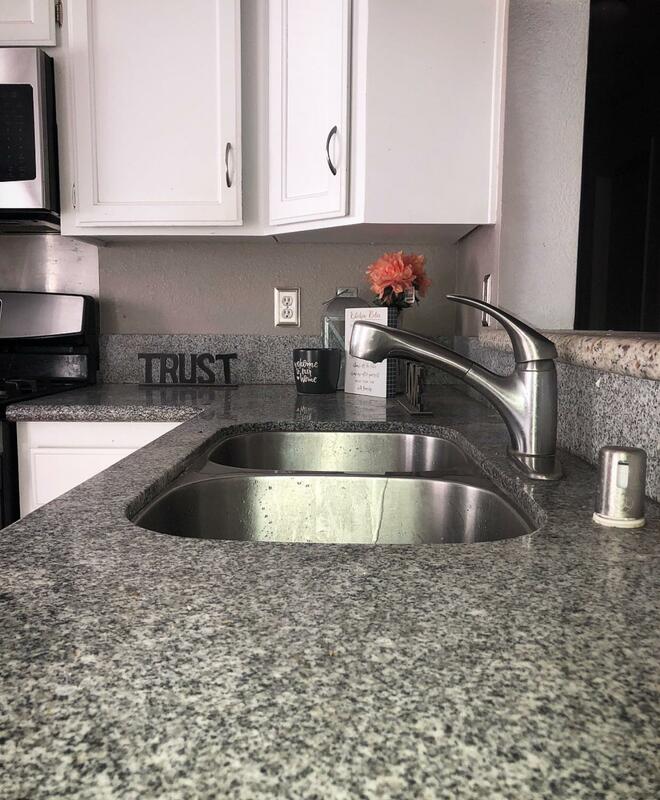 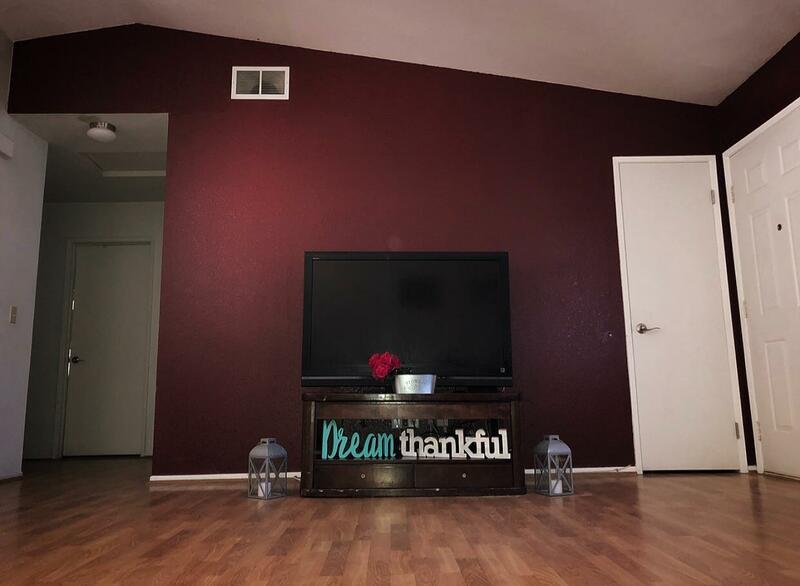 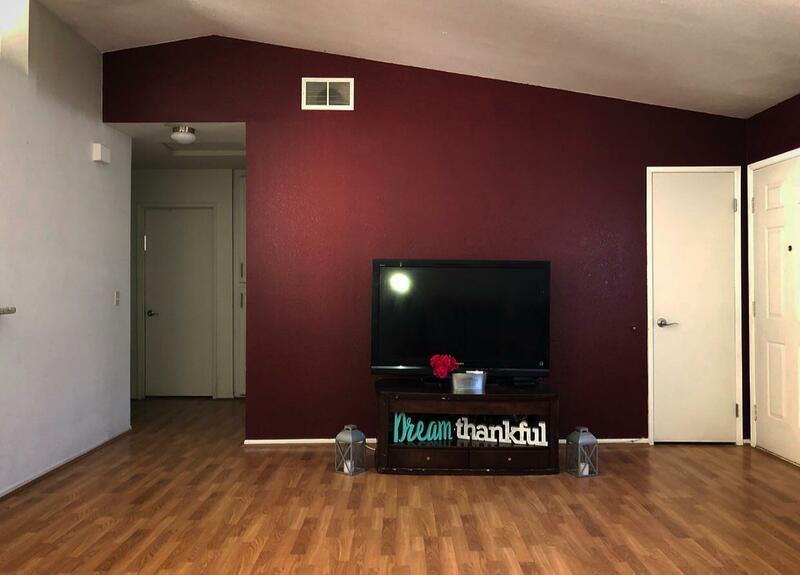 As you will see in some photos, in the left corner kitchen floors have slightly been disconfigured and will be being replaced in kitchen/dining area during escrow as well as new blinds as needed throughout! 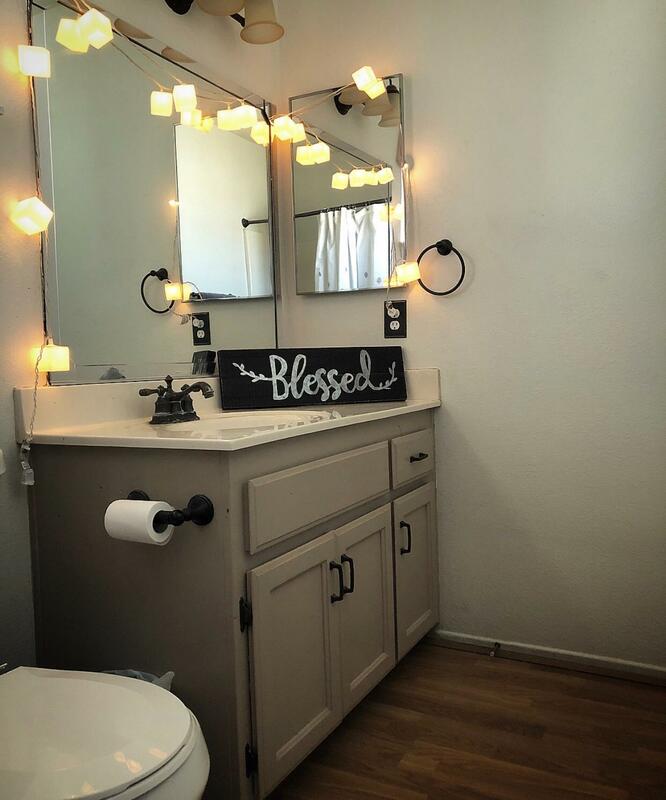 What else could you ask for!? 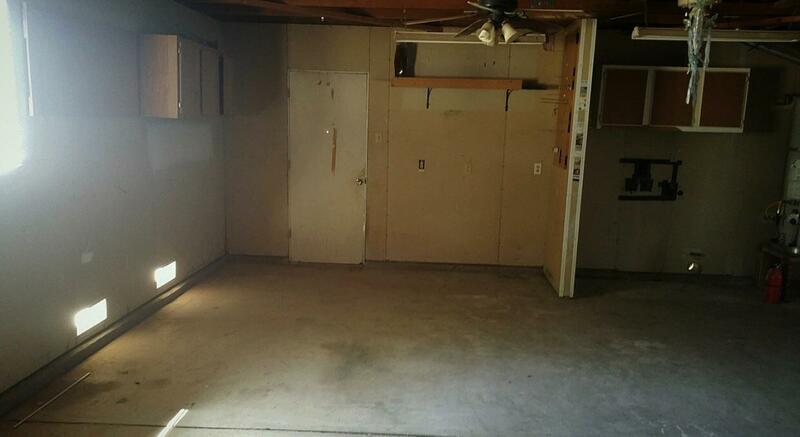 This property won't last long!